Catherine (Cat) Brown Milne, 70, of Phoenix, Arizona passed away from cardiac arrest on the evening of April 11, 2019. Her daughter Tonia was by her side at the time of her transition. Cat was born to James Melvin Brown and Laura Elizabeth Coulam Brown March 24, 1949 in Salt Lake City, Utah. She studied art at the University of Utah and enjoyed creative and artistic pursuits throughout her life. Cat worked in graphic design, administration, human resources and production management. The longest span of her career was with the Boeing Company in Everett, Washington. Cat was well loved for her sense of humor and a never-ending curiosity. 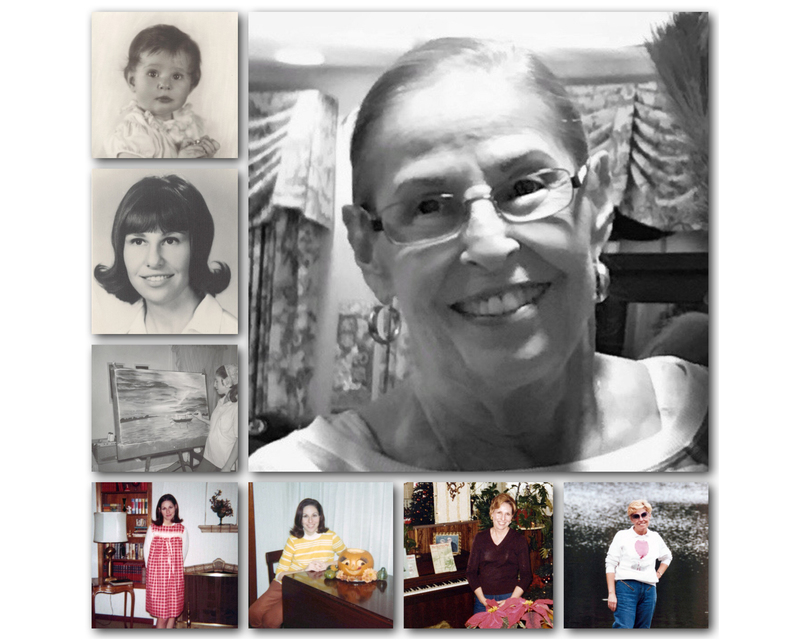 She was an avid reader who loved to garden, cook and bake. She especially enjoyed celebrating holidays with her family. A devoted Christian, she found universal truths in all major religions and very much enjoyed learning about history through Bible study. Cat married the late John Milne in 1977; they shared their time together in Salt Lake City, Utah; Marysville, Washington and finally Peoria, Arizona. She was preceded by her loving husband as well as two sisters—Marilyn (Ron) Smith and Beverly (Bill) Ward. Cat is survived by two children from her first marriage to Rulon Sy Wells IV—daughter, Tonia Jenny (son-in-law, David Jenny) and son, Nathan Milne. In lieu of flowers, the family suggests the consideration of a donation to The Terraces of Phoenix Foundation fund in gratitude for the loving care Cat received. 7550 N. 16th Street, Phoenix, AZ 85006.